The use of an elastic cotton band is a perfect addition to Visceral Therapy techniques as it intensifies and prolongs their impact. 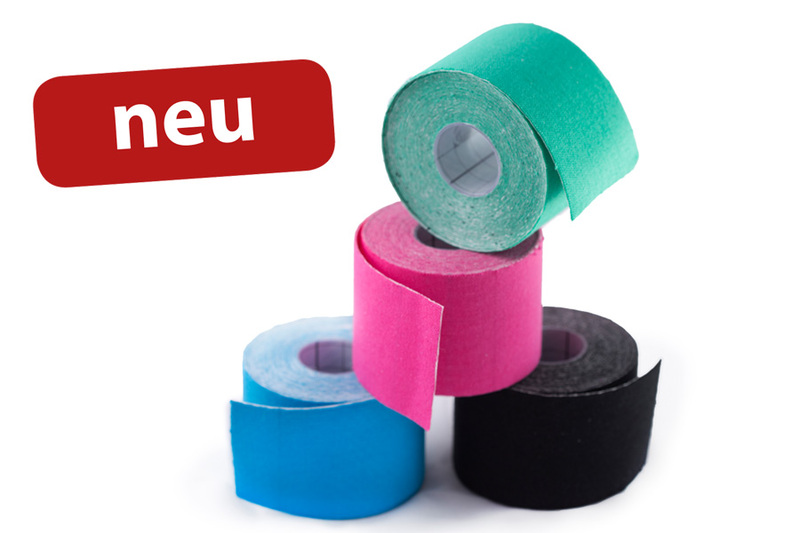 The principle of the way in which taping affects the body can be integrated very well into the treatment of visceral and fascial systems of our musculoskeletal system. The use of elastic cotton bands makes intensifies the effects of the therapy and prolongs and improves them. Visceral Taping intensifies the positive impacts and stimuli on our complex organ system. It regulates the tension behavior of the fascial network and gives a lasting good effect to the lesion chain of the body. Wearing the tape for several days after a qualified visceral treatment creates a long-lasting change of tension in organs and fascial network. In this way taping prevents a switchback to habitual patterns. A successful tape application combines treatment of organs, scars, musculoskeletal system, fascia as well as acupuncture points.